Learn what contractors can do to protect their profitability and fight back against the substance abuse epidemic. 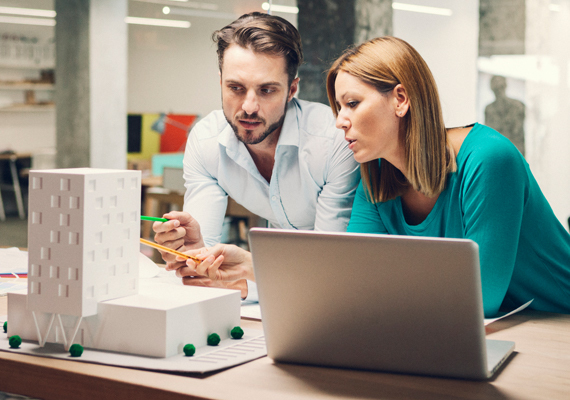 Let's build a plan to protect your business. 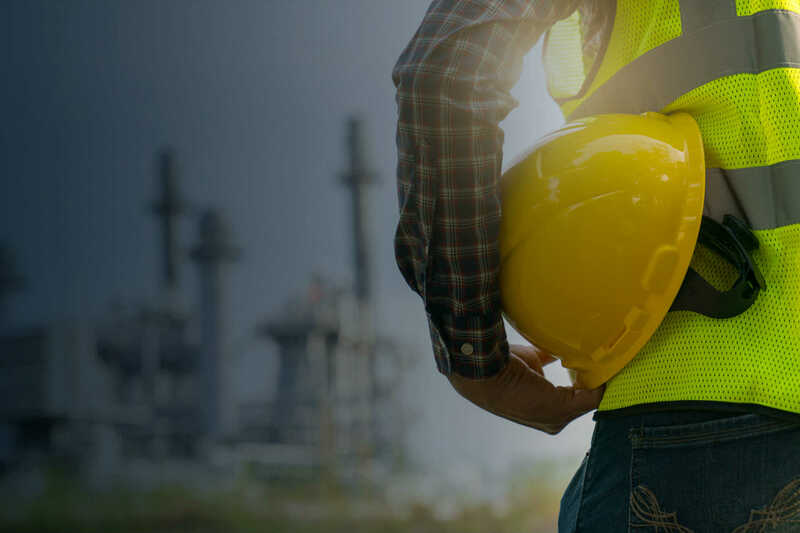 No matter what role you play in your industry, you’re in a high-risk business — one that requires proactive and affordable construction insurance and risk management solutions. 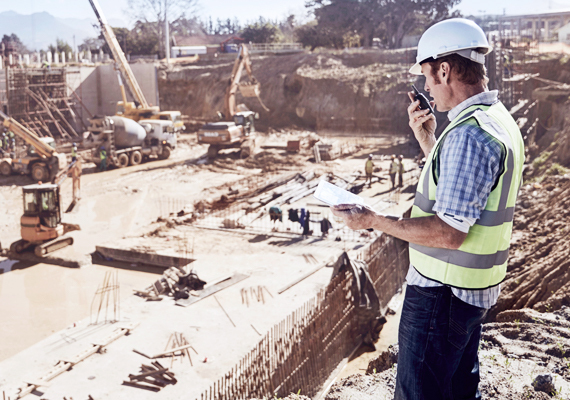 Our construction insurance and surety specialists understand that whether you’re working on residential, commercial or municipal projects, you operate in an industry that is complex and highly competitive, often dangerous, and closely regulated. 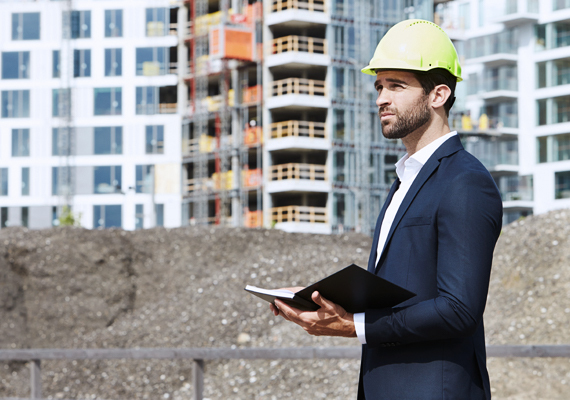 With our deep understanding of the unique practices and needs of the construction industry, we’ll work with you to create construction insurance, risk management and surety solutions that lay a foundation for your success. 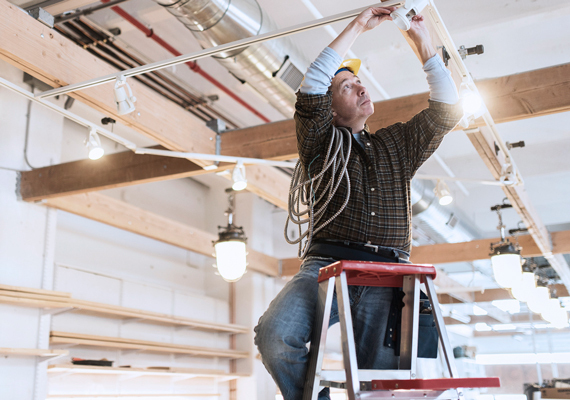 Contact a HUB construction insurance expert to get started. Find out how HUB helped RG Construction stay ahead of the competition by leveraging its extensive construction expertise and knowledge in regulatory compliance.